When considering all the logistics that go into the start-up of a vending business, one of the big questions you must answer is: "How you will store your machines while you are trying to land the great locations for those machines?" There are a few different options out there. We’d like to share some information on each of those options with you. Depending on your situation, one or more of these may be right for you. 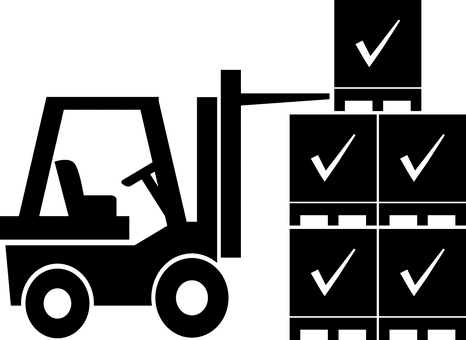 The first option is that you could have the machines shipped to a warehouse that stores business equipment. Many of the big vending franchises utilize this approach. It is convenient but it comes with a large price tag. The warehouse will typically charge you $35-$40 per month to store each machine. They can often deliver the machine directly to the location for around $300, as well. We have connections and we can offer this option if you are interested in this. 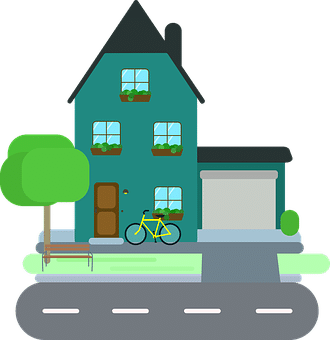 The second option is that you could have the machines shipped right to your house and store them in your garage. This is a nice option because it is free. You can also play around with those machines right there at your home, which is great if you are new to the business. The downfall of this option is that the machines will take up your car space, which is valuable real estate. 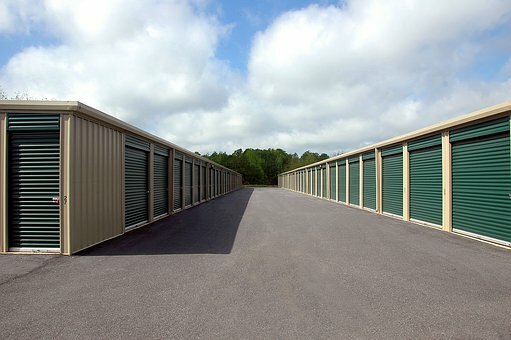 Another option is for you to rent a storage unit. This is also a less expensive route. A 10’x10’ unit is typically around $100-$150 per month and will fit approximately 9 vending machines. The downside of this option is that you will have to move your machines to their locations on your own or pay for someone to come and move them for you. However, this is a very economical way to store them until they go out to locations. Your last option is a great option that we are now providing. At the Discount Vending Store, we are offering up to 6 months of free storage on select machines. We will store your machines here in our warehouse and send them out to your locations as you find them. Should you need more than 6 months of storage, we can provide longer storage for a small additional fee. This option allows you to purchase multiple machines at our volume discounted price. Additionally, we don’t always have all our machines in stock as the availability on each of our machines comes and goes. 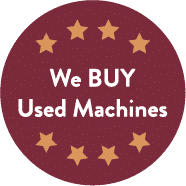 So, if you see the machines you want, you can purchase them now and let us store them for you until that perfect location is secured. Any one of these four options would be a great one. You simply need to analyze your requirements and your budget and make the best choice for you and your business.